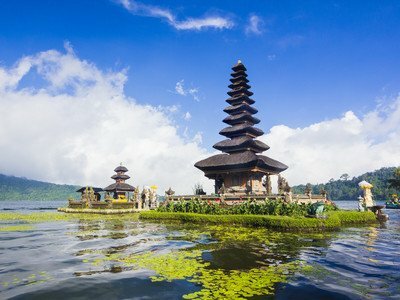 Experience the culture, enchanting natural scenery and relaxed vibe on the paradise island of Bali with one of our stunning 3-star holidays. Select one that suits your needs and get set for an unforgettable break. Enjoy the breathtaking delights of Bali with our magnificent range of 4-star holidays. 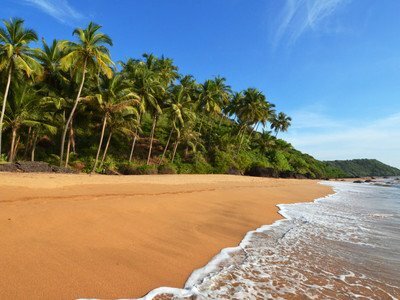 Take a look at some of the luxury resorts on offer and start planning your dream break today. Glorious, palm-fringed beaches, lush rainforests and luxurious resorts make Bali a sensational tropical escape. Experience this idyllic paradise island on one of our magnificent 5-star holidays. The paradise island of Bali truly is a dream destination. With breath-taking natural scenery, luxury resorts and rich and diverse cultures, holidays to Bali offer a sensational tropical escape with something for everyone. Whether you’re looking for a peaceful sanctuary overlooking the shimmering turquoise waters of the Indian Ocean, or enjoying the thrilling water sports on offer in Tanjung Benoa, you will find all this and more in Bali. From the vibrant nightlife of Seminyak, to the lush, green foothills of Ubud, this is the perfect destination for romance, adventure and making amazing memories that will last a lifetime. Choose Bali for your 2019 or 2020 holiday.